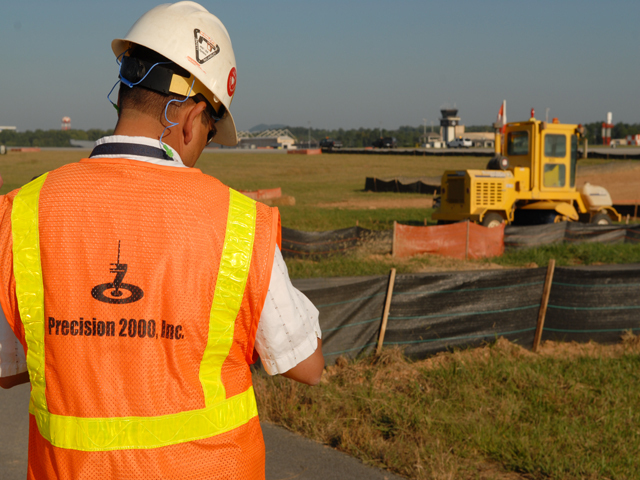 Dobbins Air Force Base Arresting System | Precision 2000, Inc. 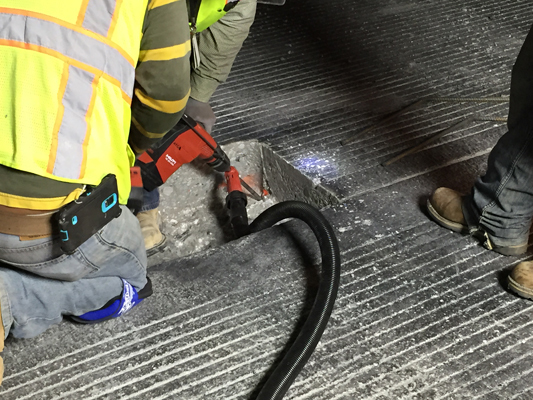 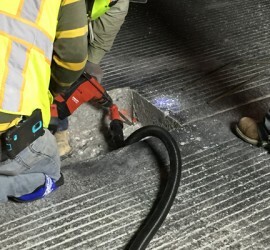 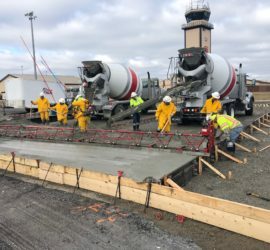 This project consisted on the demolition of the old arresting system and the design and installation of the new BAK12 arresting system for Dobbins Air Force Base. 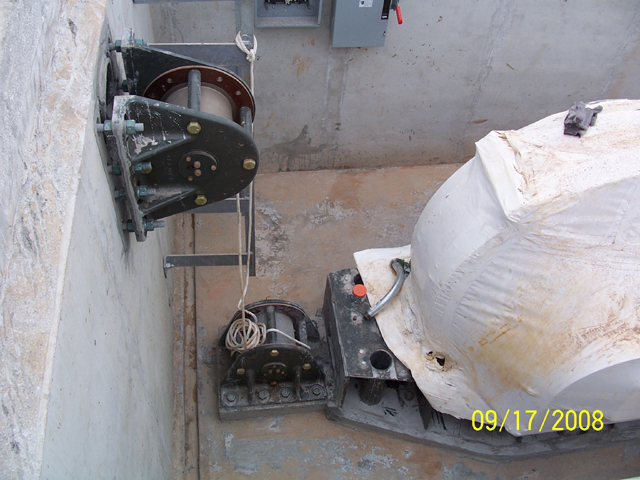 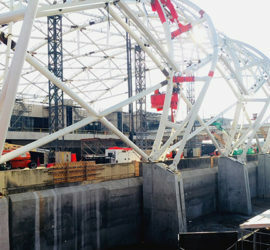 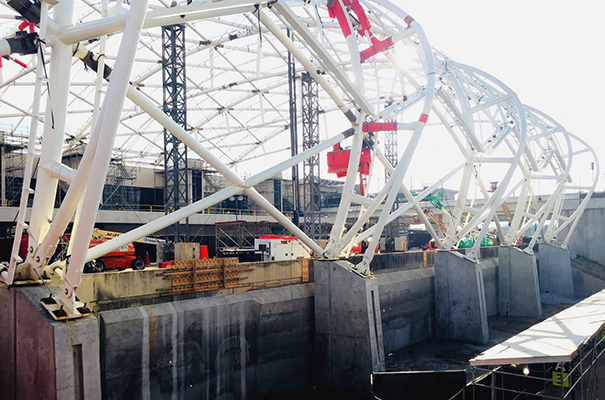 This project required constant coordination with the base in order to prevent disruption of the base operations. 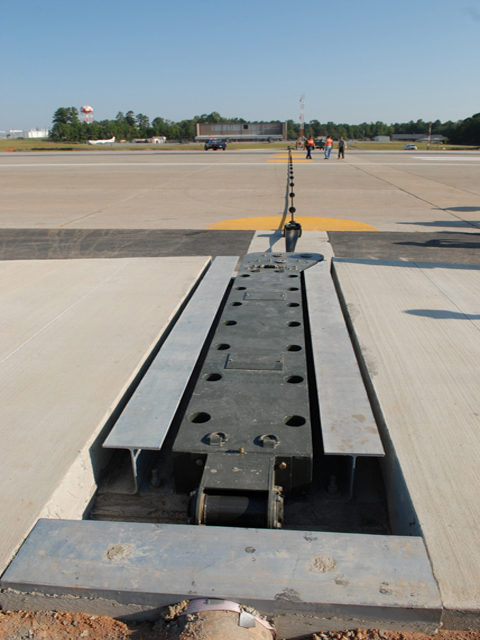 It also required work to be performed without allowing any debris to enter the runway to avoid damage to the jet engines. 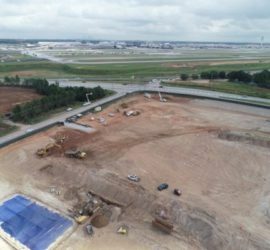 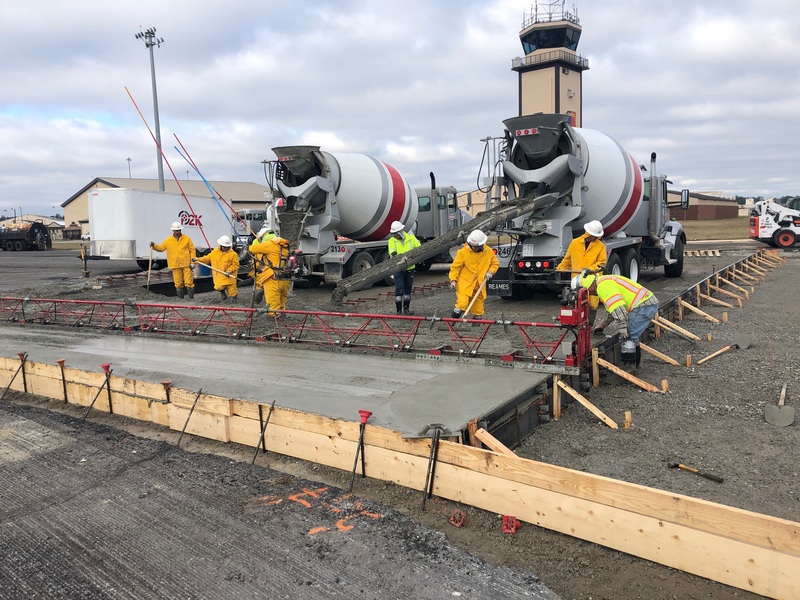 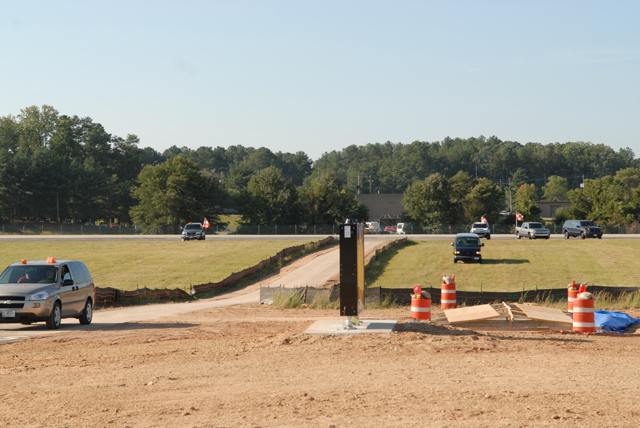 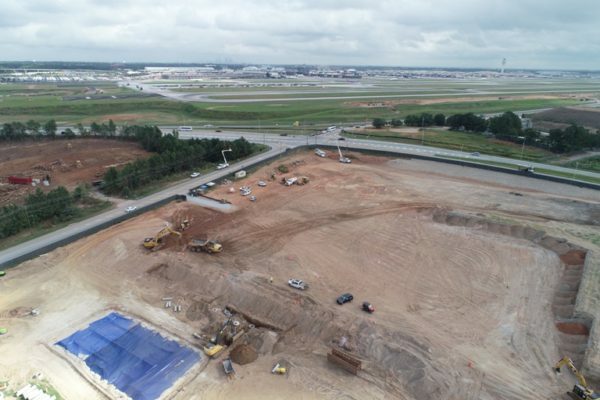 The scope of the project included construction of four concrete underground boxes for the arresting system engines, grading and pavement of access roads adjacent to the runway, hydroseeding, installation of utilities, arresting system engines and associated components.